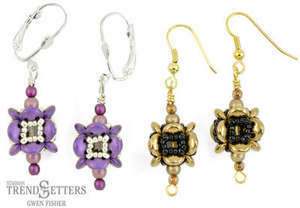 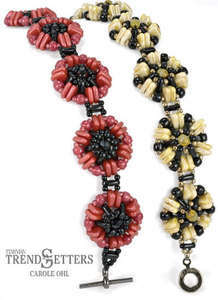 By Starman TrendSetter Phyllis Dintenfass. 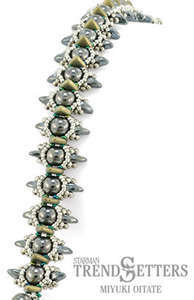 This delicate curved design lays softly on your wrist. 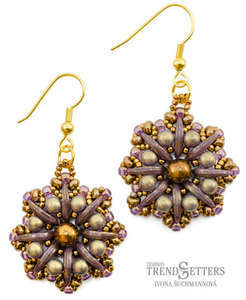 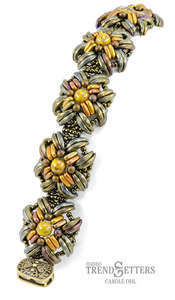 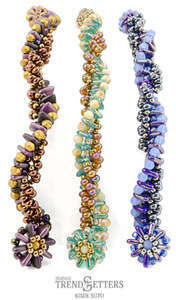 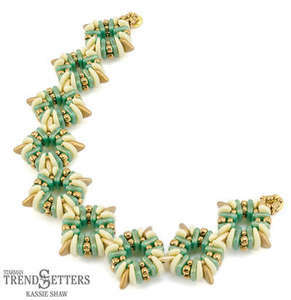 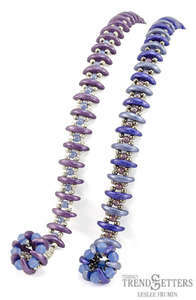 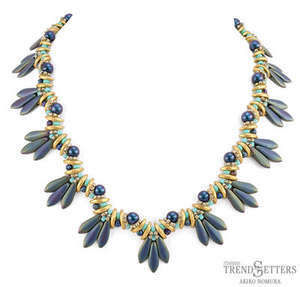 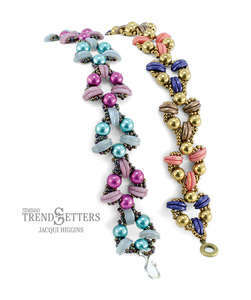 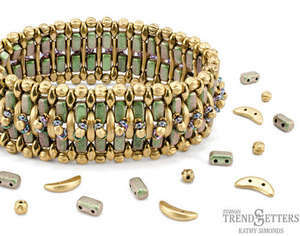 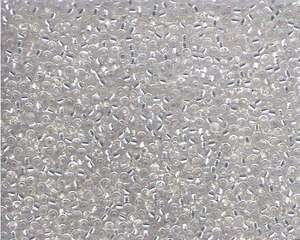 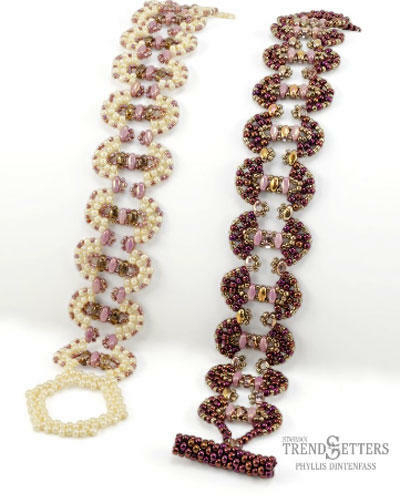 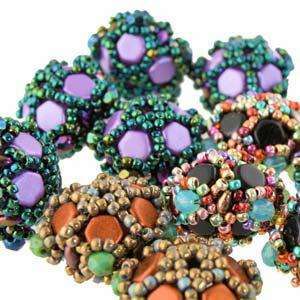 The MiniDuo bead creates columns and joiners between arches of seed beads. 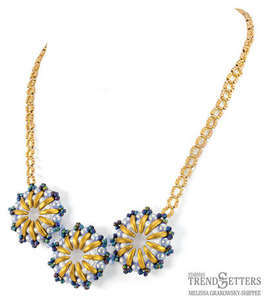 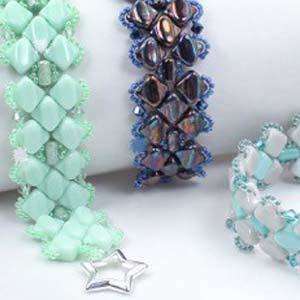 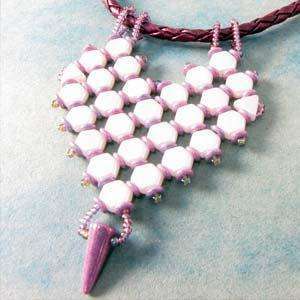 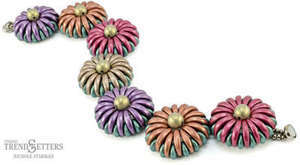 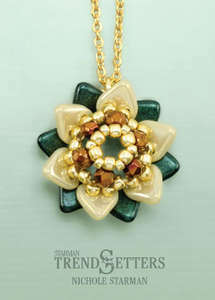 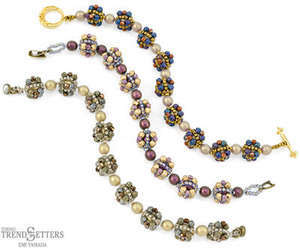 The tutorial also includes instructions for the beaded clasp.